When I posted my GT entry last week, Lucia of Formula of Peace in her comment asked what book was exactly the ones I have in my bag. 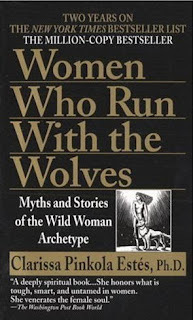 Hi Lucia, this is the book – Women Who Run With the Wolves, Myths and Stories of the Wild Woman Archetype, it is written by Clarissa Pinkola Estes. This is one of the best books I have read so far. This is an intensely mystical book that looks up to the female soul. Dr. Estes has touched and articulated the most dark rich core of a woman’s soul, that for women often unnamed and unspoken. 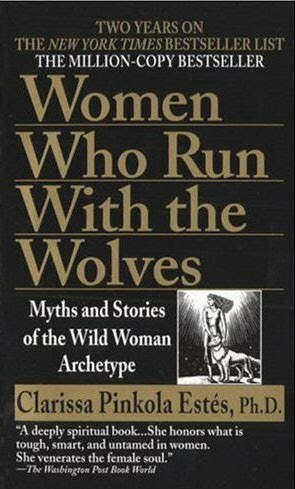 ….. “in order to fathom her, apprehend her, utilize her feelings, we must be more interested in the thoughts, feelings, and endeavors which strengthen women, and adequately count the interior and cultural factors which weaken women” ….. just few of the interesting lines in this book. What is more interesting is that it is written in a deeply poetic fashion, which requires more from its reader. But everyone who knows how to read should read this book. Every woman should not let her lifetime pass without having to read to this book. Hi Dorothy, yeah this is a very great book, I use it as my bible... hahahah! Highly recommended. thanks for dropping by.